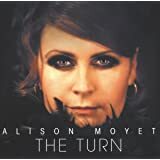 Digitally remastered and expanded deluxe two CD edition of this album from the British vocalist and former Yazoo/Yaz member. Special casebound book packaging. 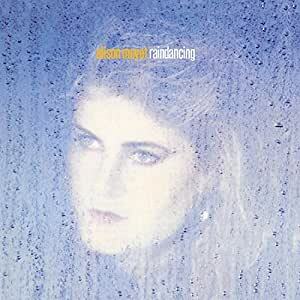 Raindancing was Allison's second solo album, originally released in 1987. Includes the singles "Is This Love?" 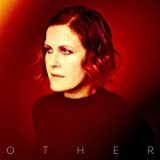 (co-written by the Eurythmics' David A. Stewart under his 'Jean/Manu Guiot' pseudonym), "Weak in the Presence of Beauty", "Ordinary Girl" and "Sleep Like Breathing", a duet with David Freeman of the band The Lover Speaks.. Bonus tracks include 12-inch remixes, B-sides and tracks previously released only on vinyl. 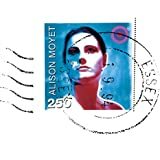 Extended booklet contains exclusive sleeve notes with new Alison Moyet interview, song lyrics, curator notes on the bonus tracks, and photos. 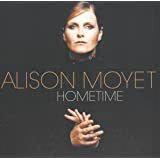 Although I consider Raindancing to be the weakest of Alison Moyet's four recently-reissued Sony albums, this particular reissue does a superb job of bringing together old b-sides, remixes, live tracks and demos that were previously unavailable on CD. A second collaboration with David Freeman, eschewed in favor of Sleep Like Breathing, makes me wonder what a full-length collaboration between the two artists would have been like. Another collaboration with James Brown -- yes, THAT James Brown -- closes out Disc 2. 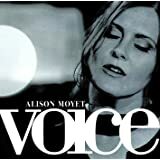 Loved Alison Moyet since Yazoo days. These reissued deluxe editions of her albums are fantastic additions to my collection. Great packaging like little hardback books with lyrics, pictures, and notes about the album. Really nice! 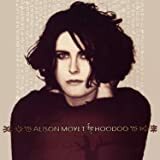 5.0 out of 5 starsMy all-time favorite album by her! 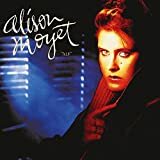 This was my favorite album from 1987. Produced by Jimmy Iovine. So many amazing tracks and fantastic long-gone extended remixes. Superb! Speedy service, great product. Highly recommended. 5.0 out of 5 starsWelcomed addition to the collection. Of the 4 first albums this is probably my favorite. The remastering is terrific. The bonus material is great. I loved the liner notes. You can't go wrong with this purchase.